When it was published in 1960, To Kill a Mockingbird by Harper Lee became an instant success and is now a beloved American classic which has been translated into more than 40 languages. In 1962, the Oscar-winning film adaptation starring Gregory Peck as Atticus Finch, brought Maycomb, Alabama and its inhabitants to life. Like so many other girls who read To Kill a Mockingbird, I identified with Scout and I truly believed that my own father, a lawyer in our small town, was Atticus incarnate. If we were to be honest, however, To Kill a Mockingbird presents an idealistic view of the America that many of us wish were true. We want to believe that the essential goodness of our fathers will protect us from the evils of the world. However, as adults, we have accepted that evil has many deceptive disguises and that even our fathers are frail human beings with faults. After rumors circulating during the 1960s and early 1970s of a second Harper Lee book gradually faded away and no book appeared, the literary world seemed resigned to the fact that Mockingbird would be her one and only book. So when the news broke in 2014 that a companion to Mockingbird would be published, it hit like a minor earthquake. Before its publication, little was revealed about this second book except that it had been written before Mockingbird and that it featured a grown-up Scout, now called Jean Louise, returning from New York City to visit an elderly Atticus. The waiting, for this reader, was excruciating. 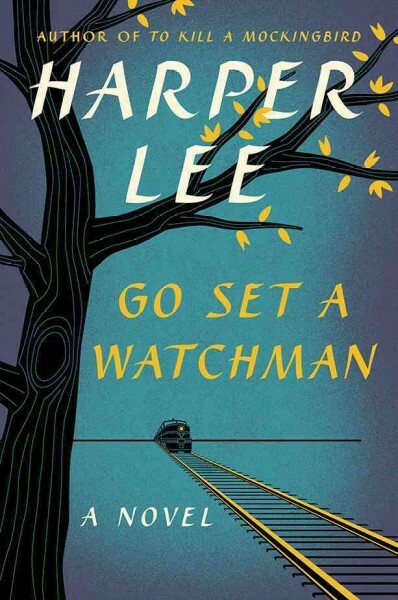 When it did come out, the first reviews of Go Set a Watchman were discouraging so I decided not to read any of them until I’d read the book myself, which was easier said than done. 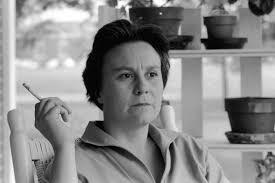 Everyone everywhere wanted to weigh in loudly and negatively about their disappointment in Harper Lee’s second book. Now that I’ve finished it for myself, I will continue to ignore the naysayers because this was a book we all need to read, especially now. Go Set a Watchman is the book that we grown-up Scout Finches everywhere must read. At its core, Watchman is a coming-of-age novel. Jean Louise is shaken when she learns that her father’s beliefs and actions are more complicated and nuanced than she had perceived as a child. She has returned to the South just as the Civil Rights movement is starting to heat up and she must come to terms with the fact that her father is a product of his generation. LIke Jean Louise, most of us have learned to overcome our disappointment that our parents aren’t perfect and have forgiven them for being human and moved on. It’s an essential part of growing up. From this point on, Jean Louise must find her own way. July 21, 2015 in Read - Watch - Listen.